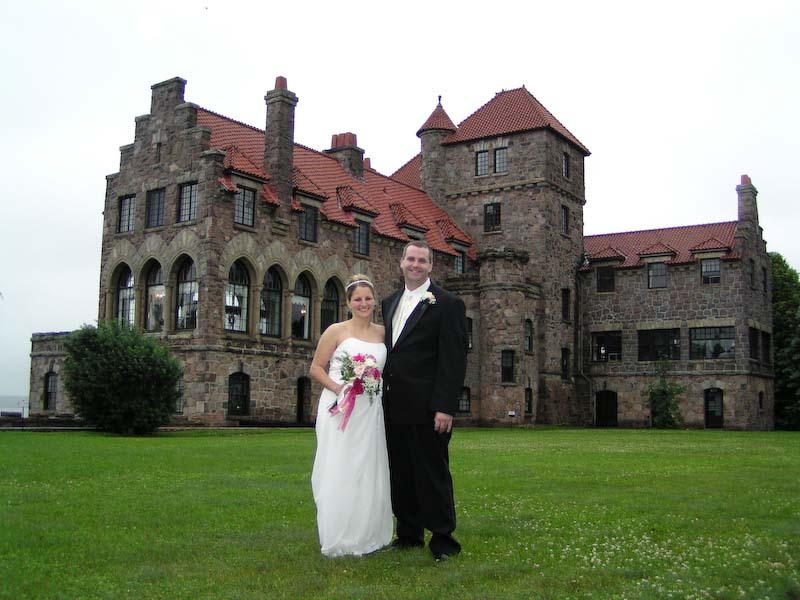 Why should you choose Singer Castle for your special day? 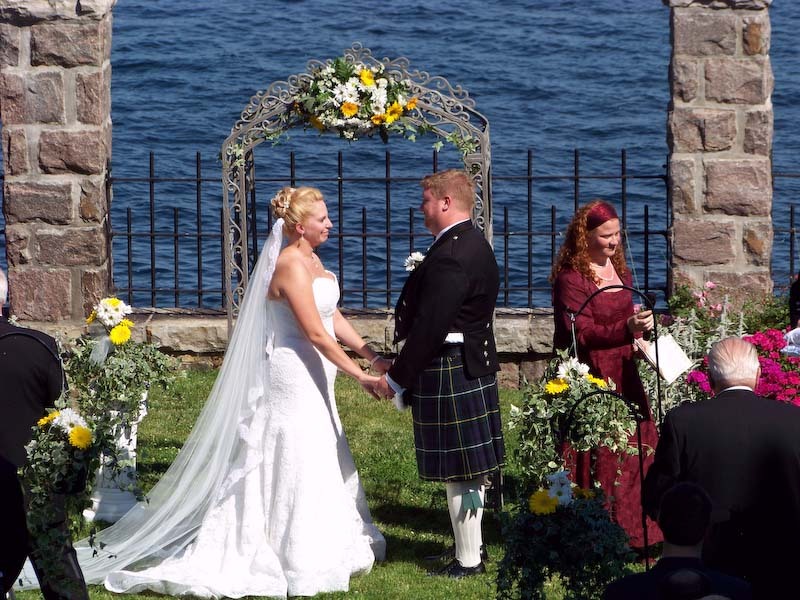 Choose to have your ceremony in our picturesque Rose Garden, the covered back pergola, on the beautifully manicured greens, or on the terrace at the top of the bridle path leading into the great hall of the castle. 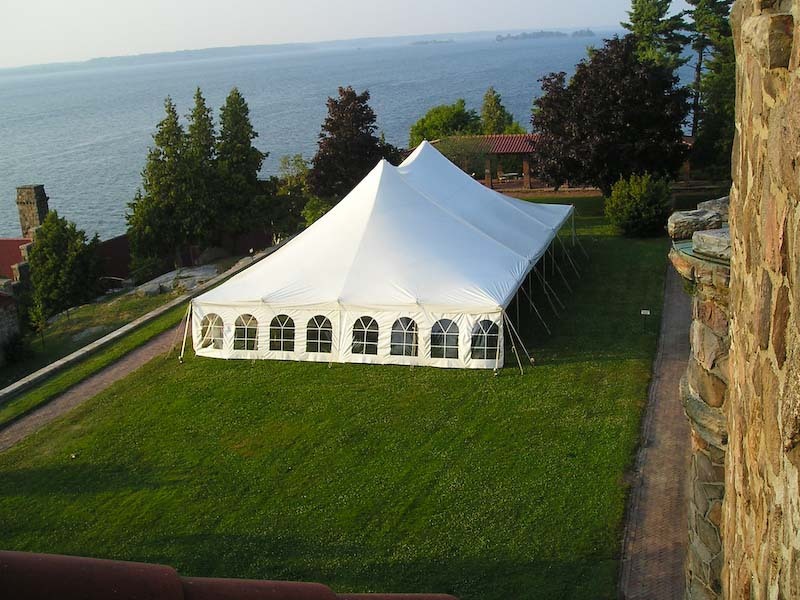 We will work with you to plan the wedding of your dreams. 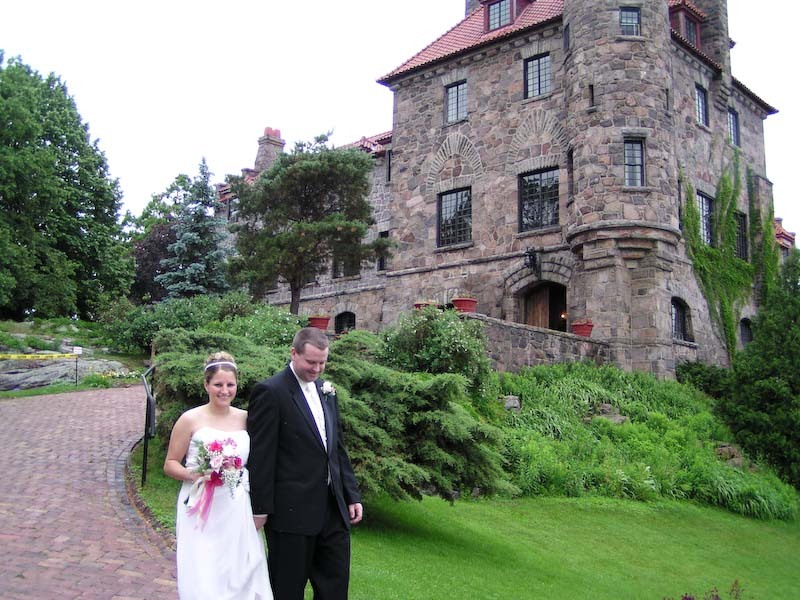 Singer Castle also offers several unique locations for your wedding day photos. 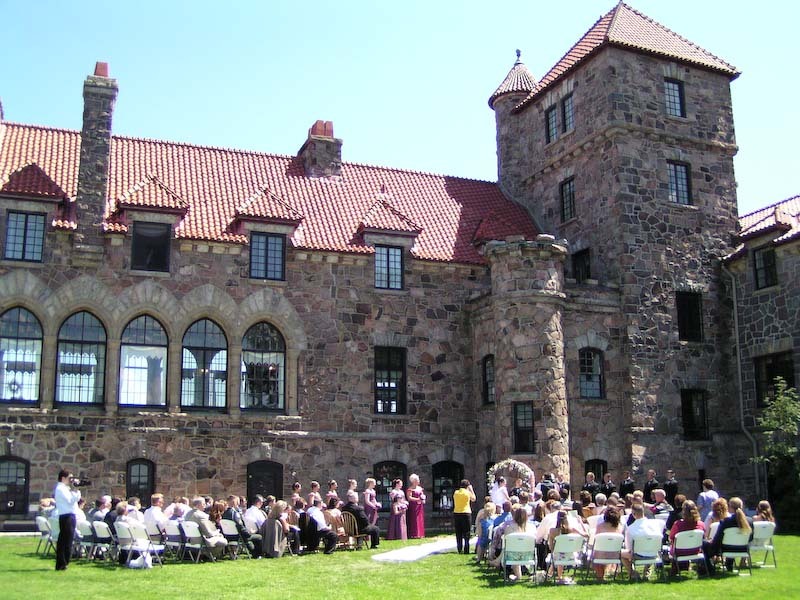 While the bridal party is being photographed, your wedding guests have the opportunity to tour the hundred-year old castle. To conclude your special day, we offer you the unique opportunity of being king and queen of the castle for the evening. As our special guests, we offer you overnight accommodations in our Royal Suite at a discounted rate. 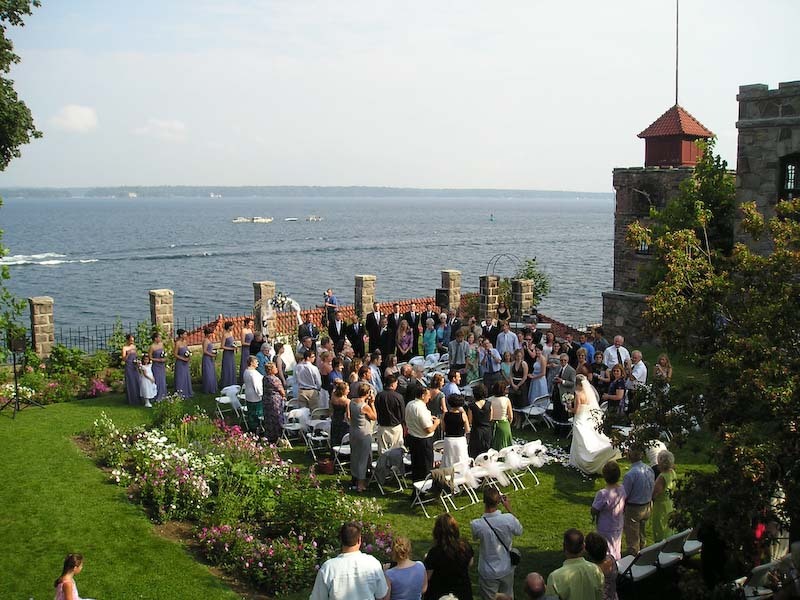 Your wedding night reservation will include a catered dinner that evening and continental breakfast service the following morning. Enjoy a breathtaking Canadian sunset as you drift off to sleep in our California King size bed and awake to a brilliant American sunrise as you begin your new life together. The caterer you choose can work with you to arrange to serve something as simple as champagne and strawberries followed by cake and coffee or as grand as a five-course sit down meal. 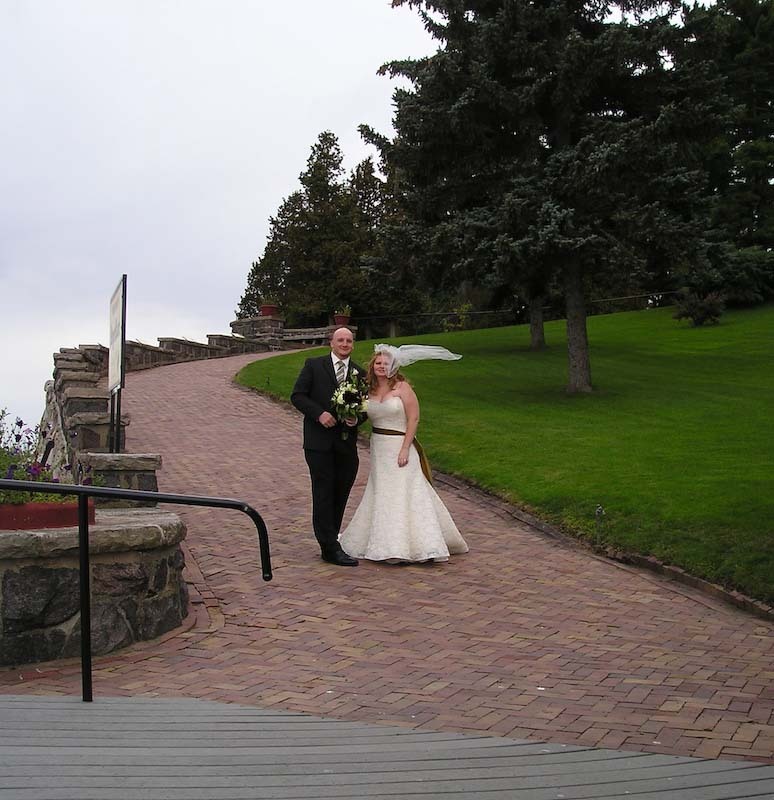 You may also ask our wedding consultant about other options to make your special day just that! 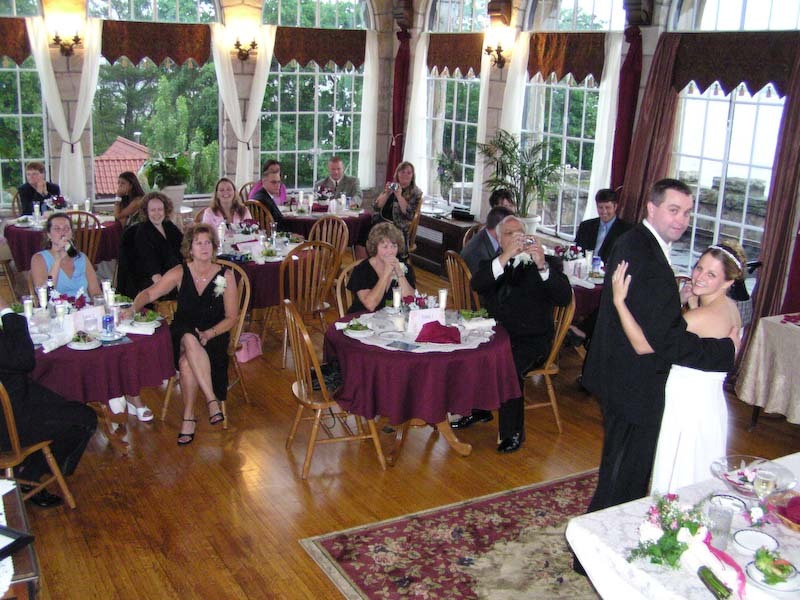 A wide variety of musicians are available to play on your special day. 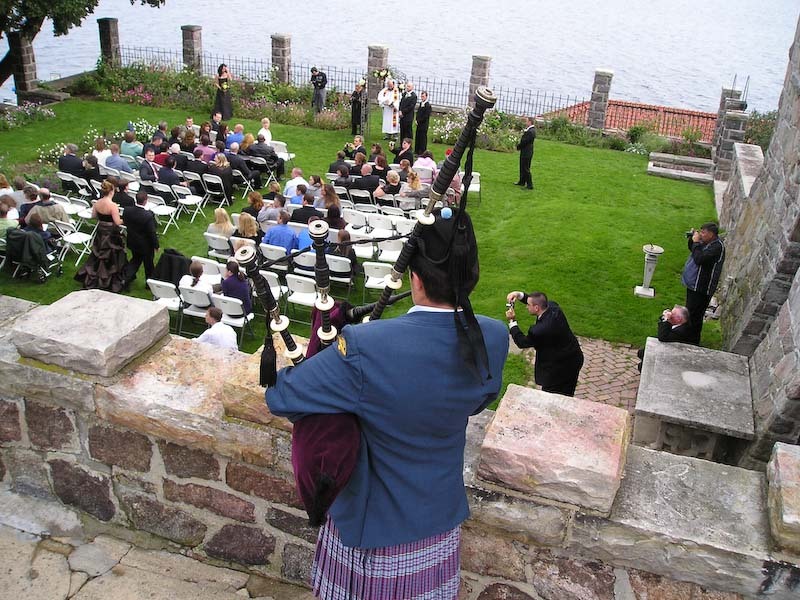 A wide variety of musicians are available to play on your special day. 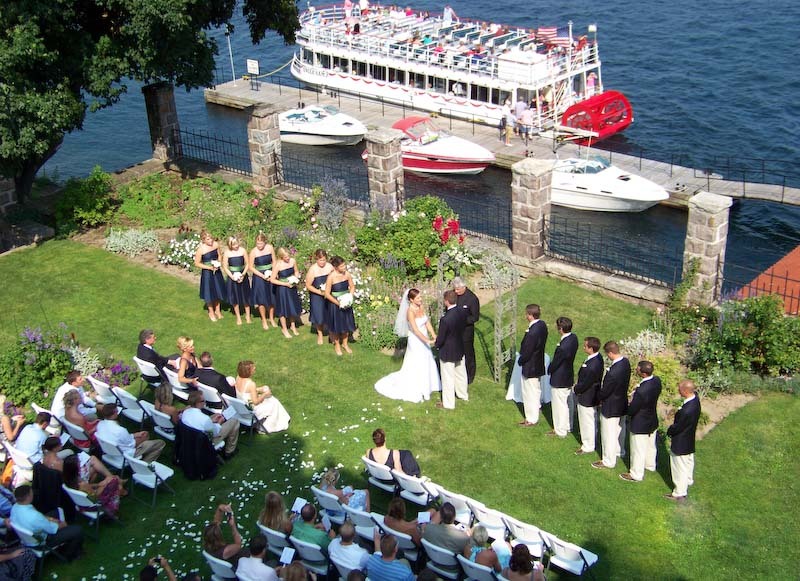 Shuttle service to the island for your guests can be arranged through one of the tour boat companies located in the area, providing your guests the opportunity to enjoy a tour of the St. Lawrence River on their way to and from your ceremony. Charter boat services can also be arranged. 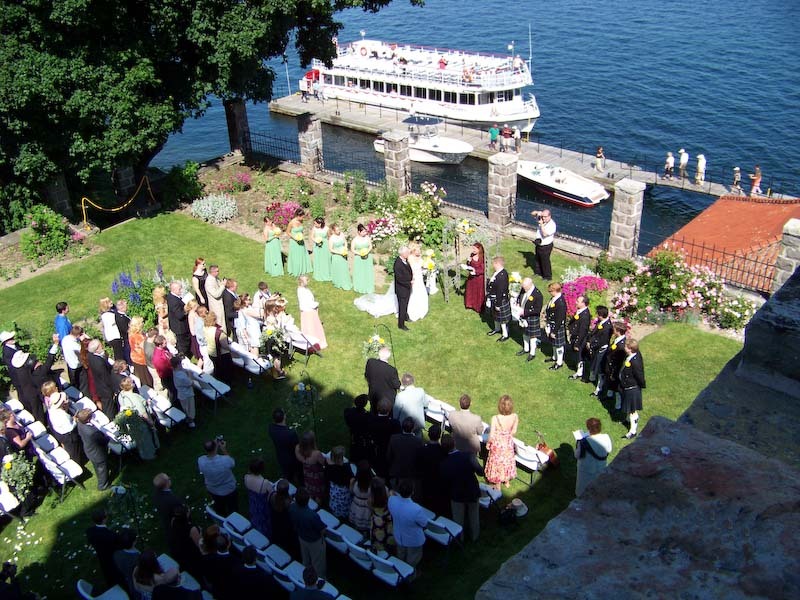 Private boat docking is available at the castle free of charge. The Royal Suite is available to start your lifetime together as King and Queen. The Royal Suite is available to start your lifetime together as King and Queen. 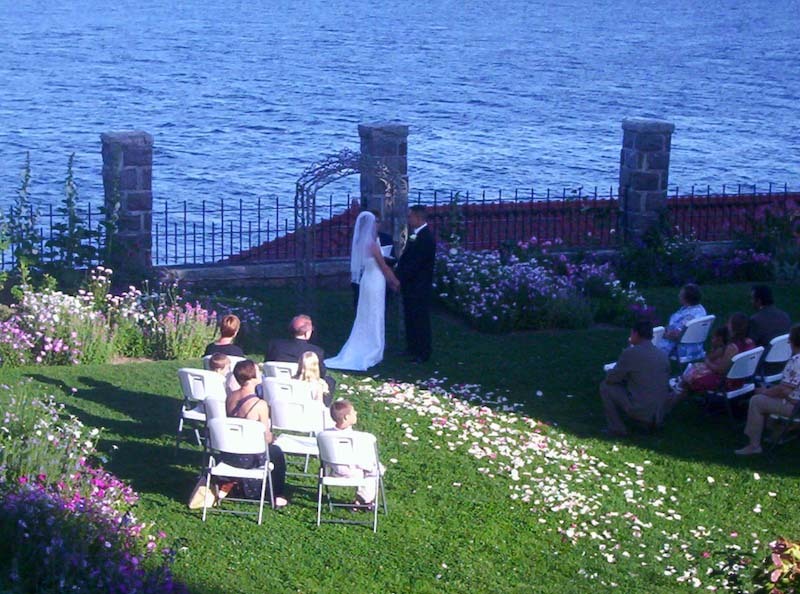 We will be happy to discuss how we might make your dream wedding come true. Please call the booking offices toll free at 877-327-5475 to check the date and discuss details. If you are unable to reach us at the toll free number above, please call 315-486-3275. Thank you. 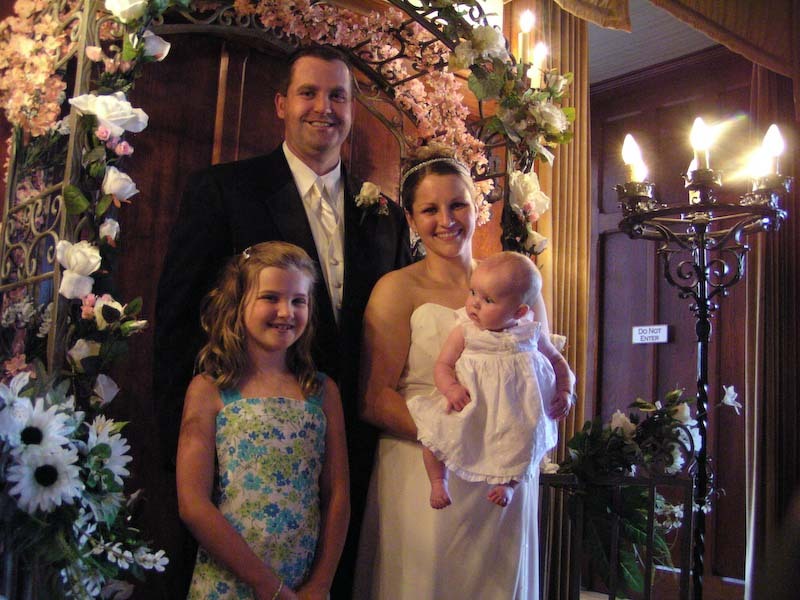 Happily Ever After Bridal and Florist, located in the lovely Town of Hammond, is happy to assist you with your bridal needs. Ask us about Singer Island ’s secret underground tunnel system for fast and discrete getaways…for no extra charge!